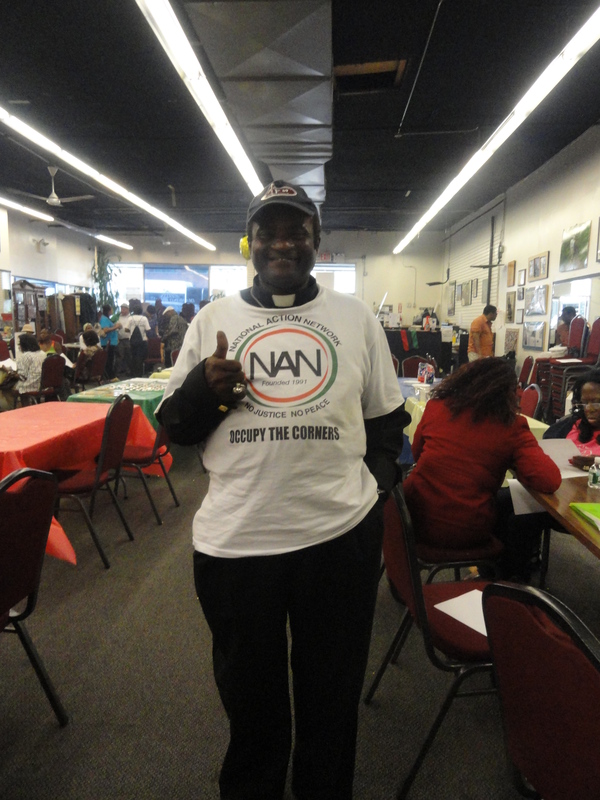 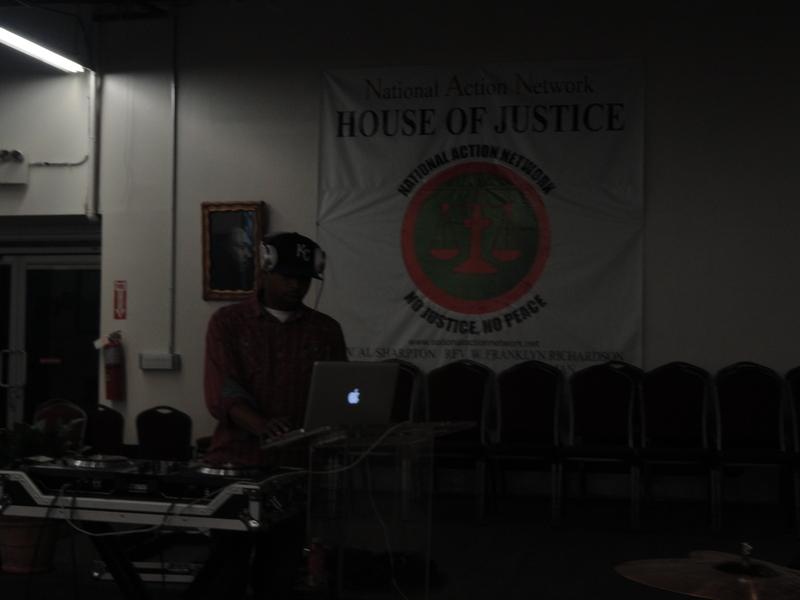 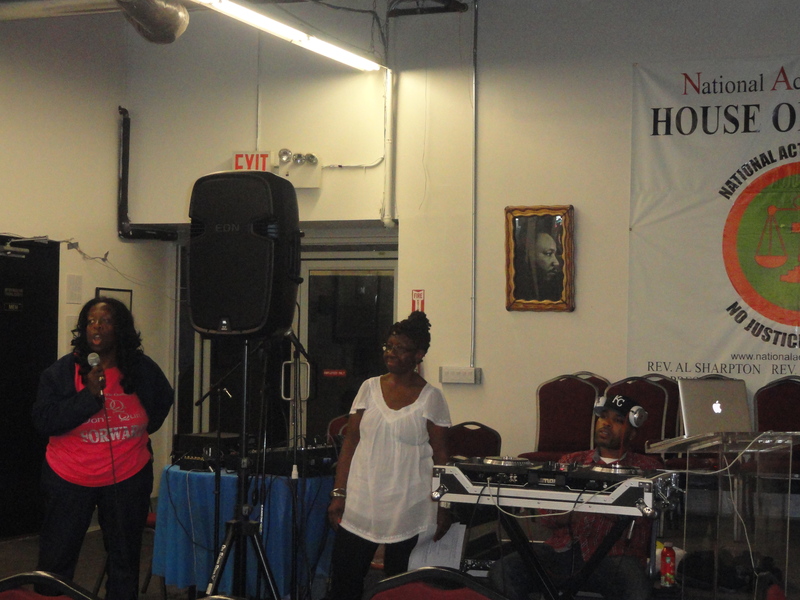 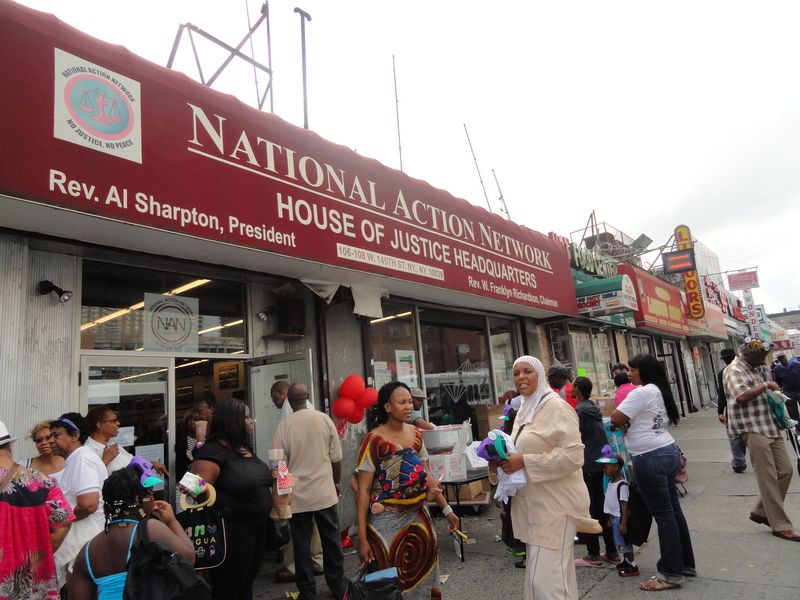 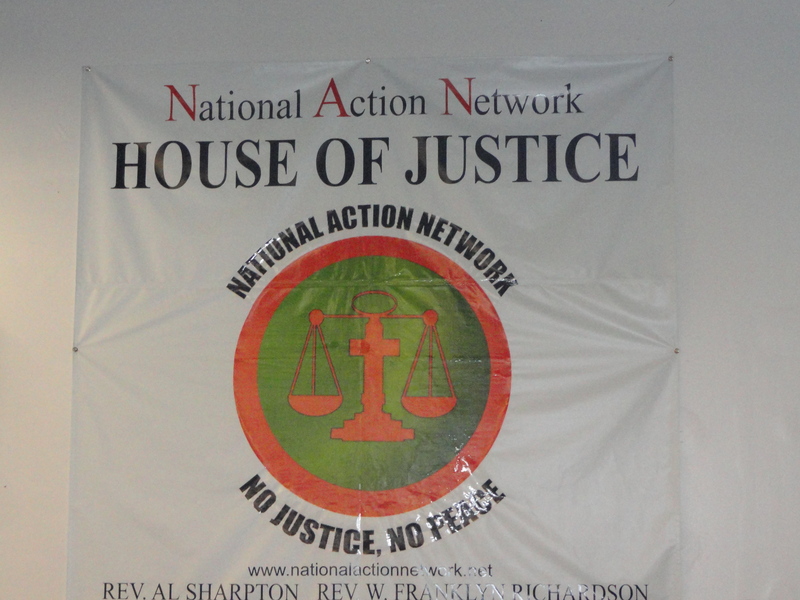 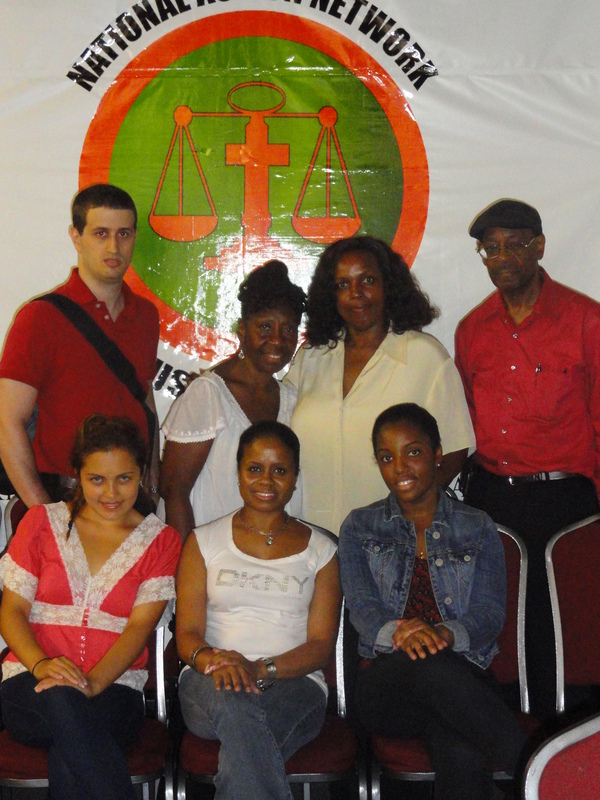 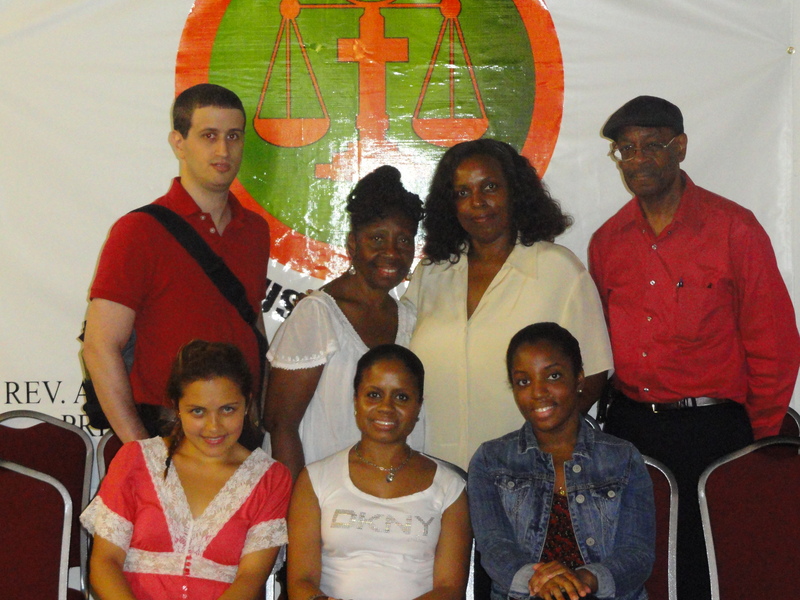 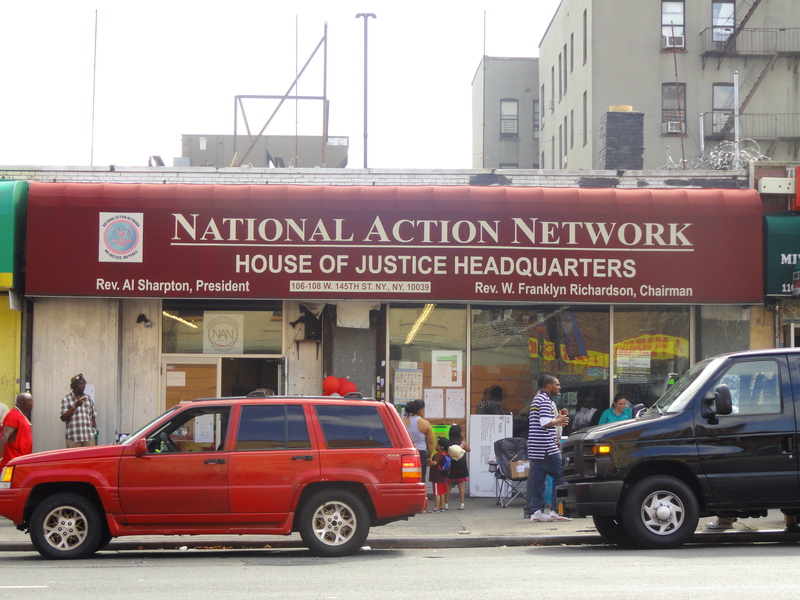 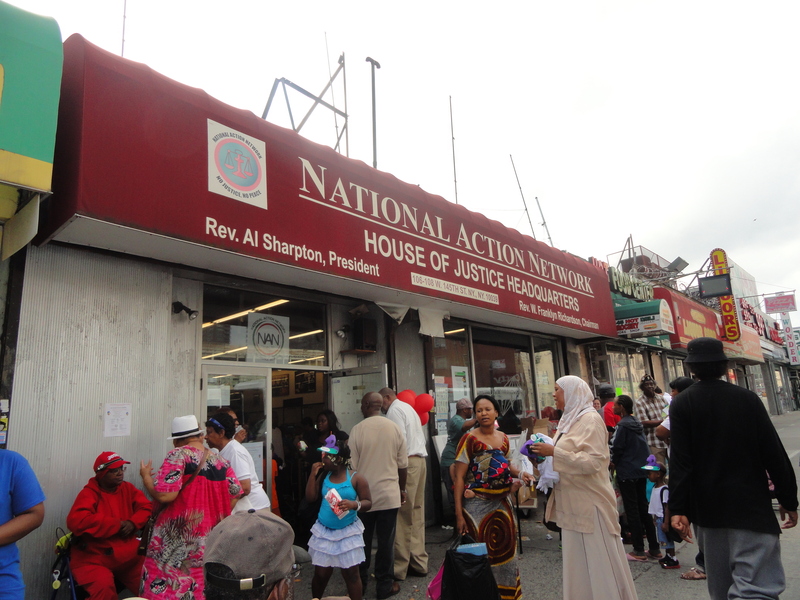 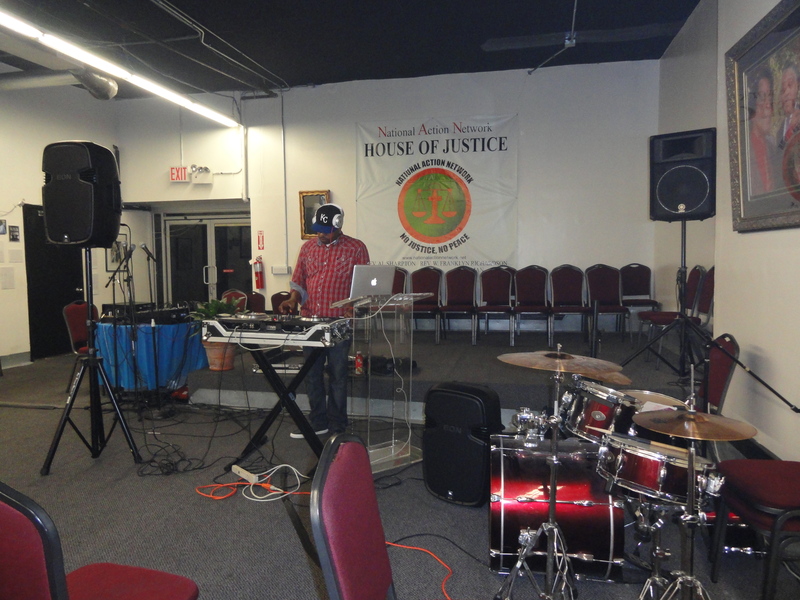 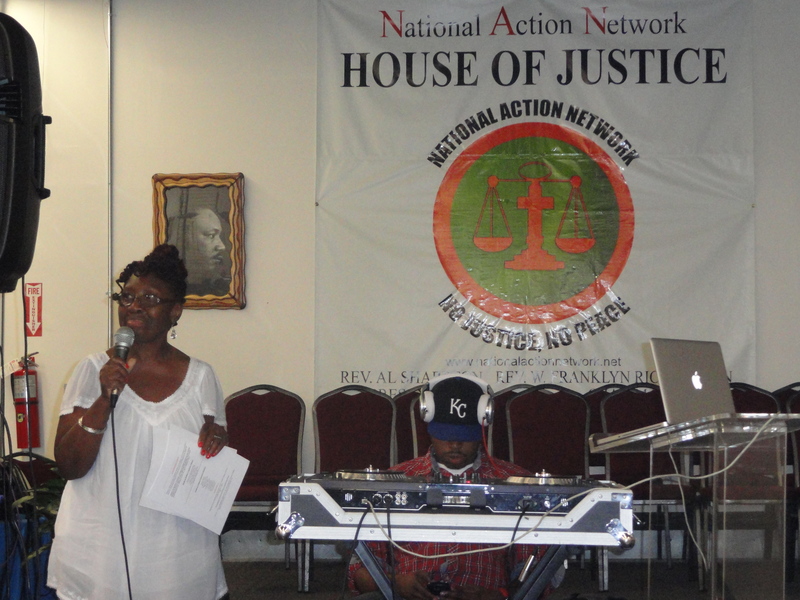 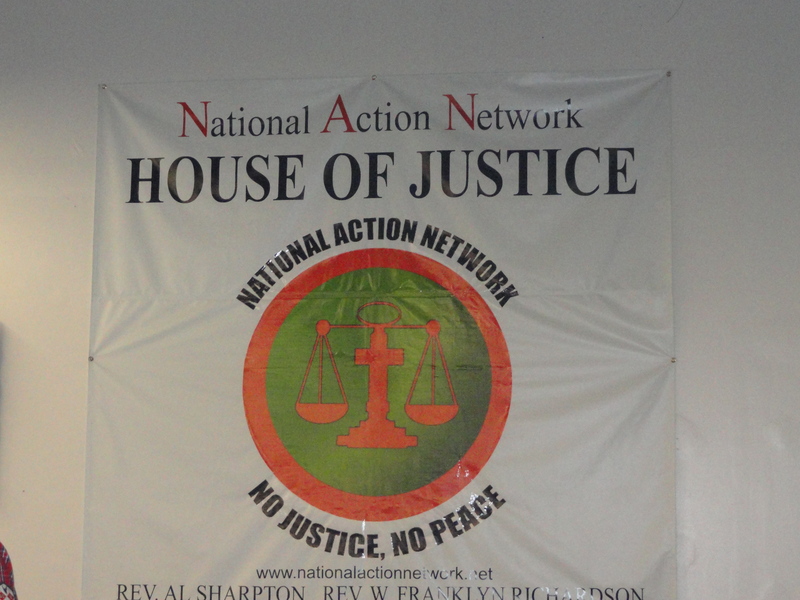 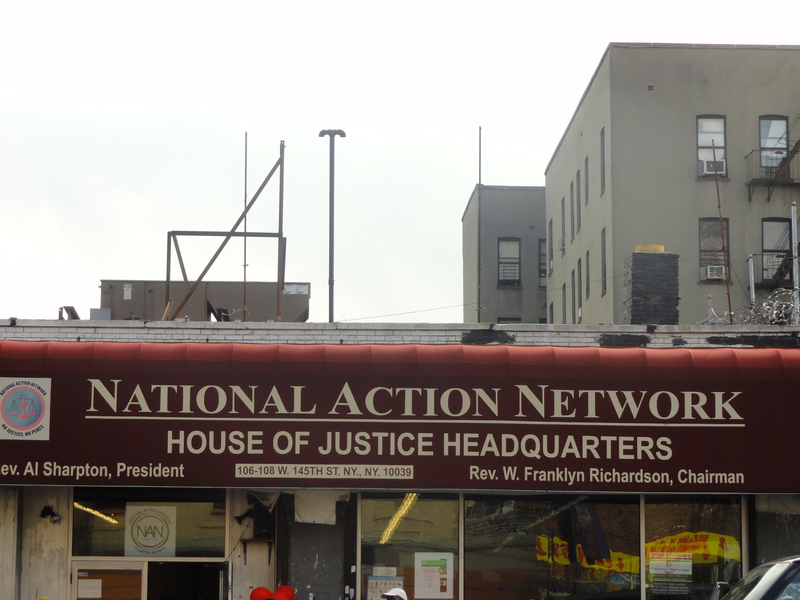 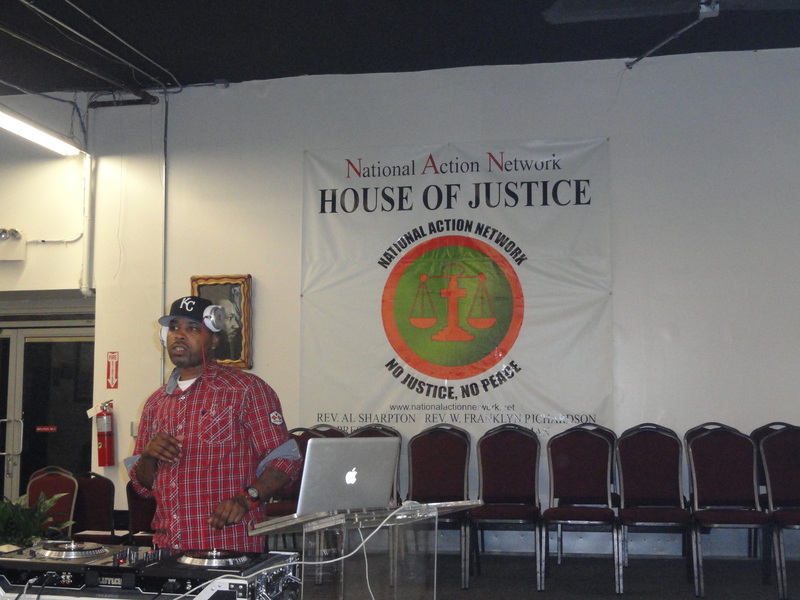 National Action Network’s (NAN) Headquarters in Harlem, New York City. 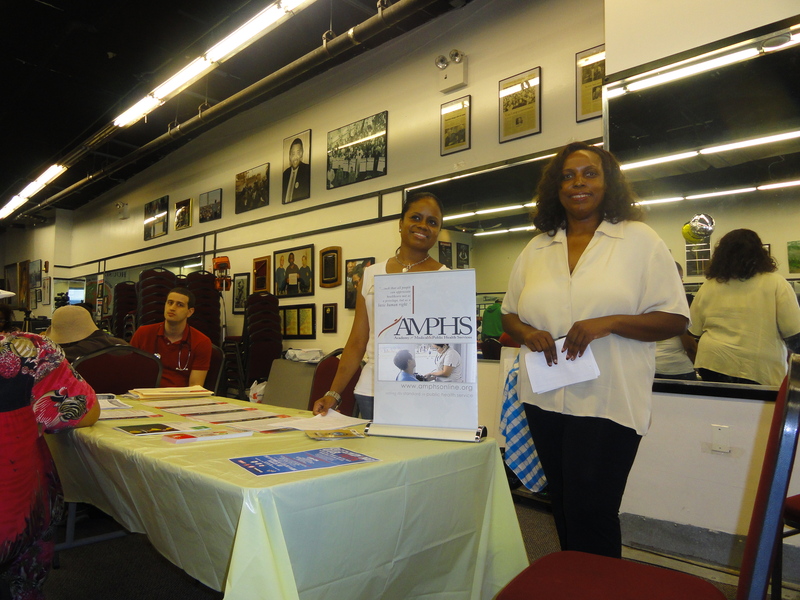 Volunteers of Academy of Medical and Public Health Services (AMPHS) made their way to National Action Network’s (NAN) headquarters in Harlem, New York to participate as a vendor at their 2nd annual community health fair on Saturday, September 8th. 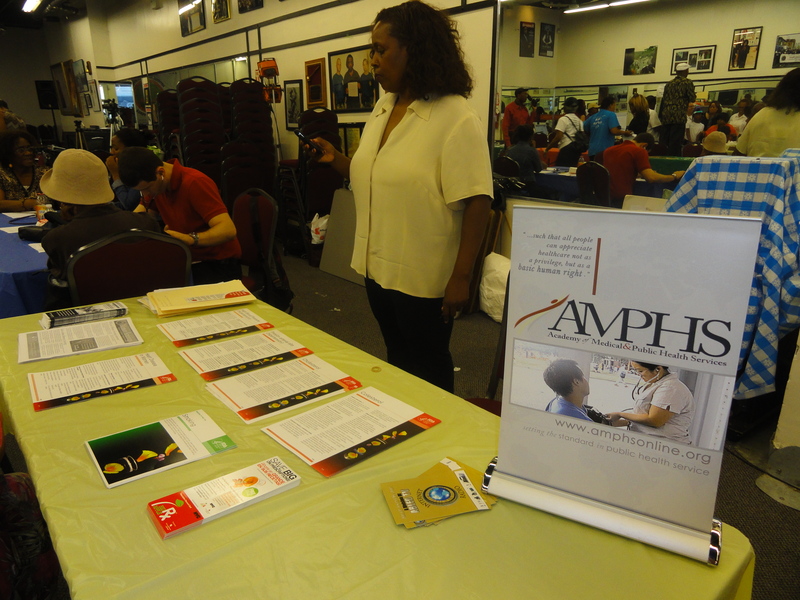 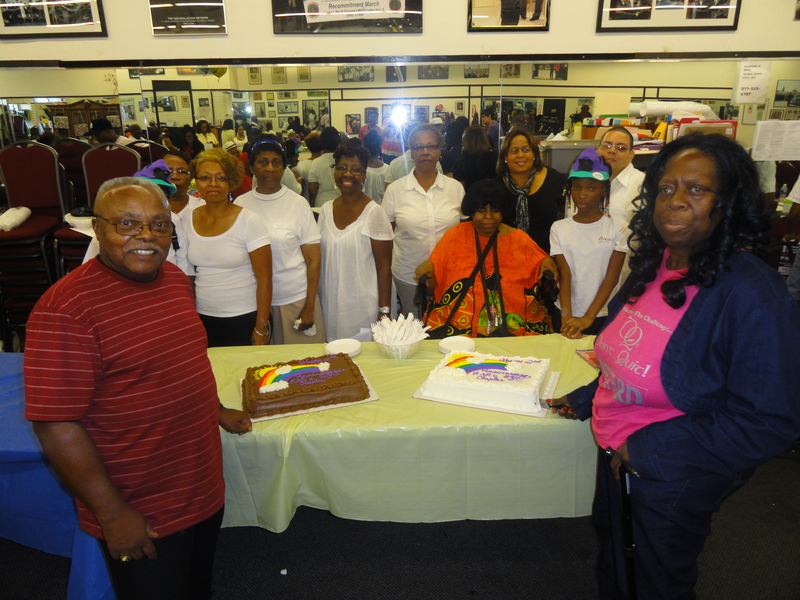 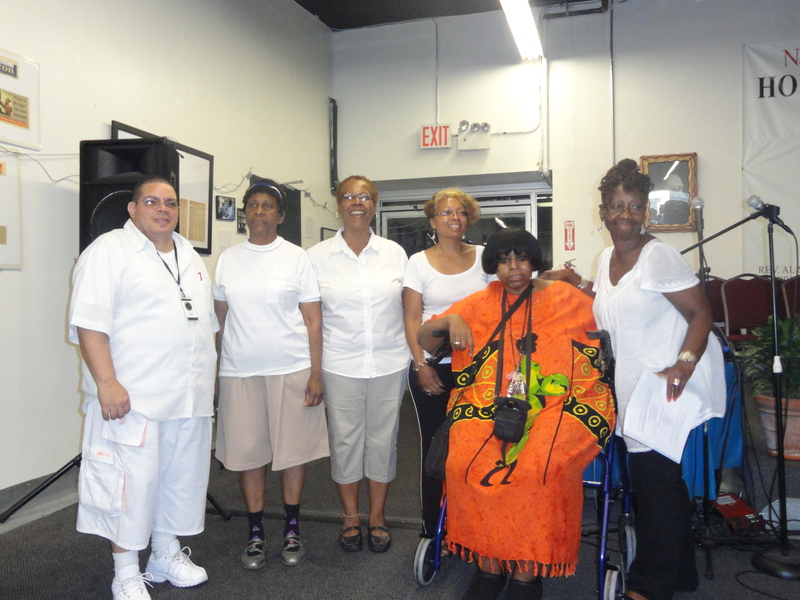 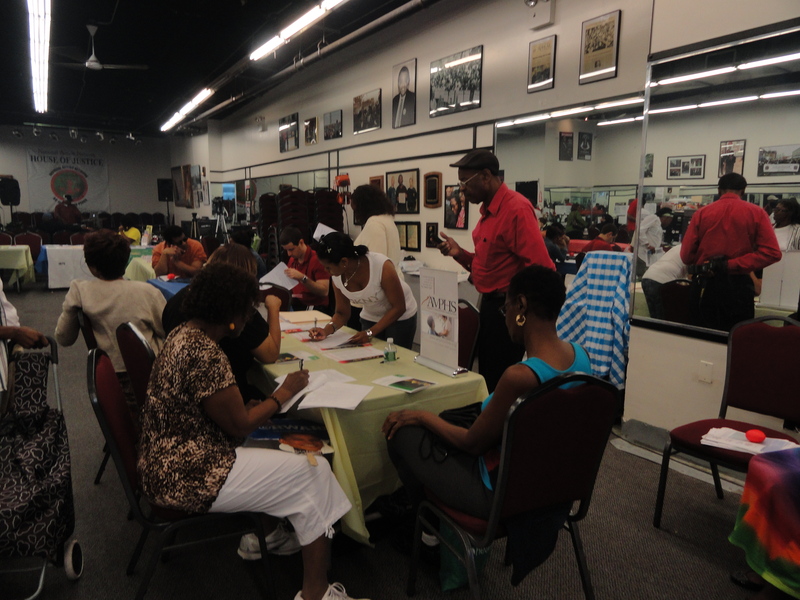 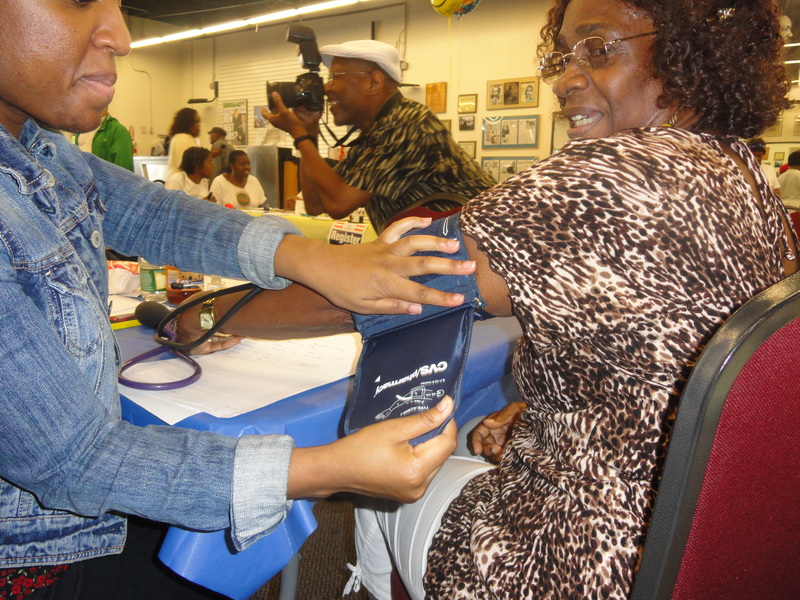 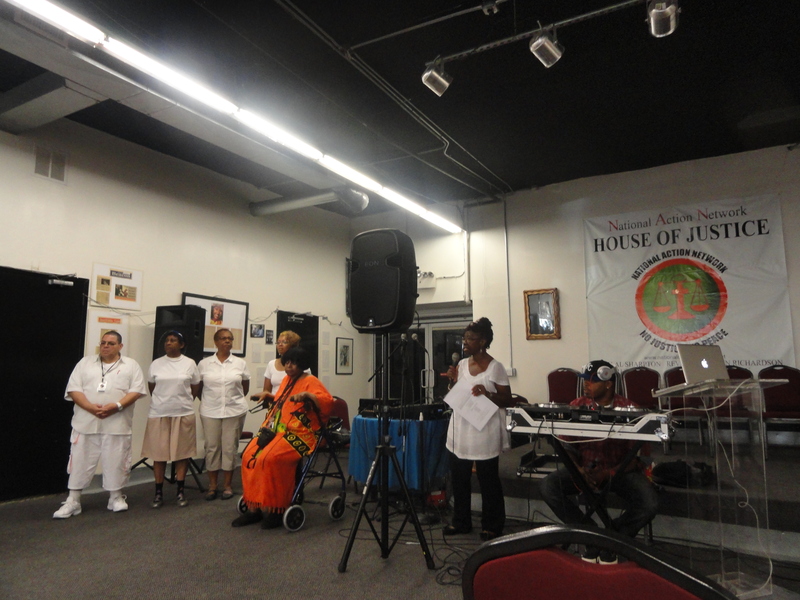 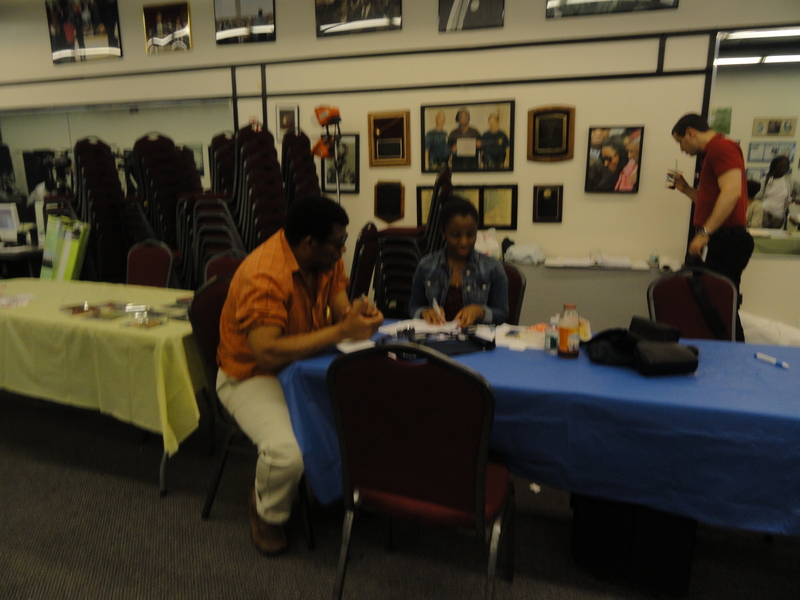 The event marks the second time this year AMPHS has been involved in NAN’s health-related activities. 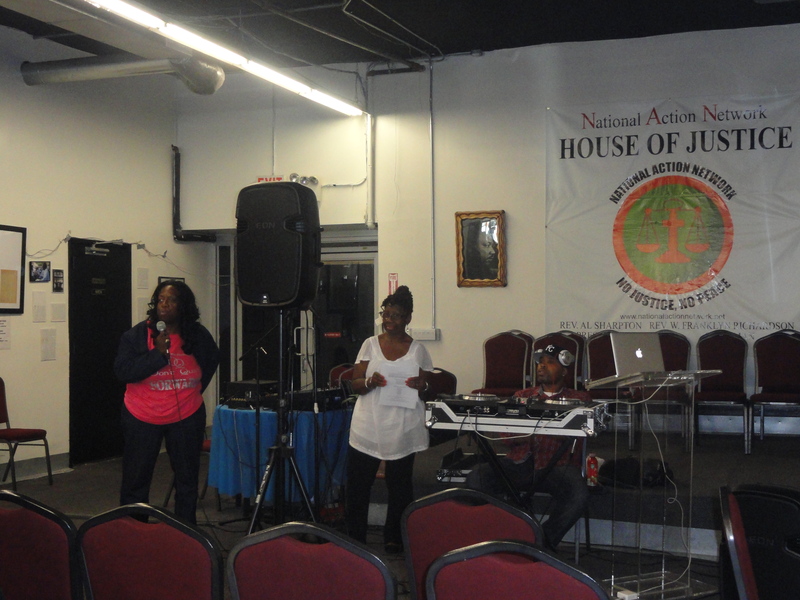 The event was scheduled to take place outdoors but moved indoors due to heavy rains. 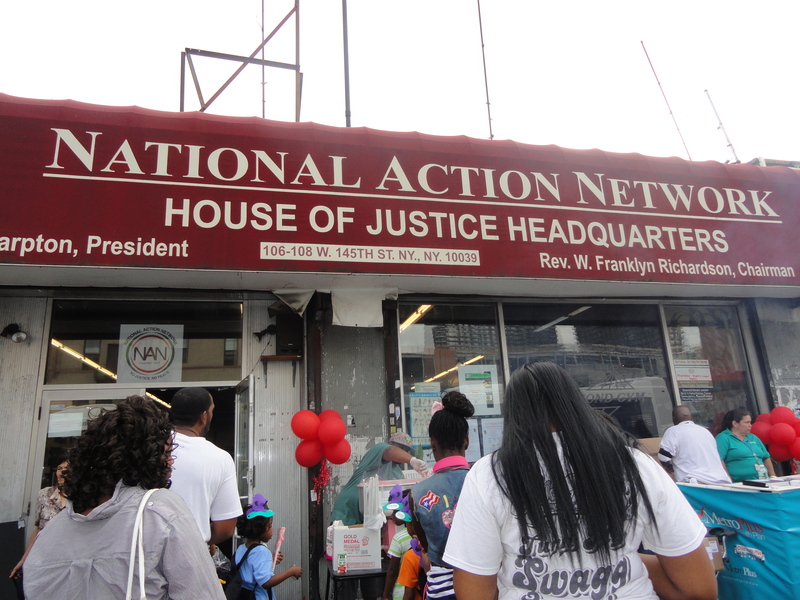 It was also open to the public. 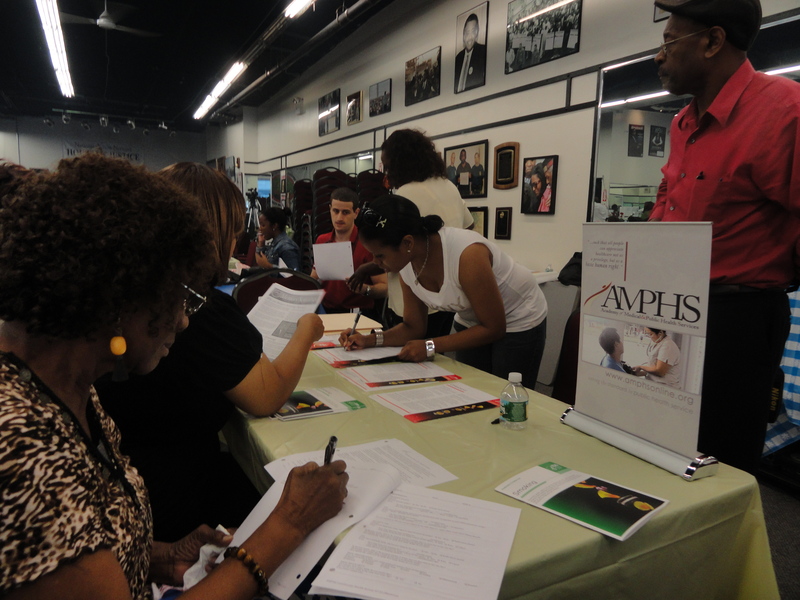 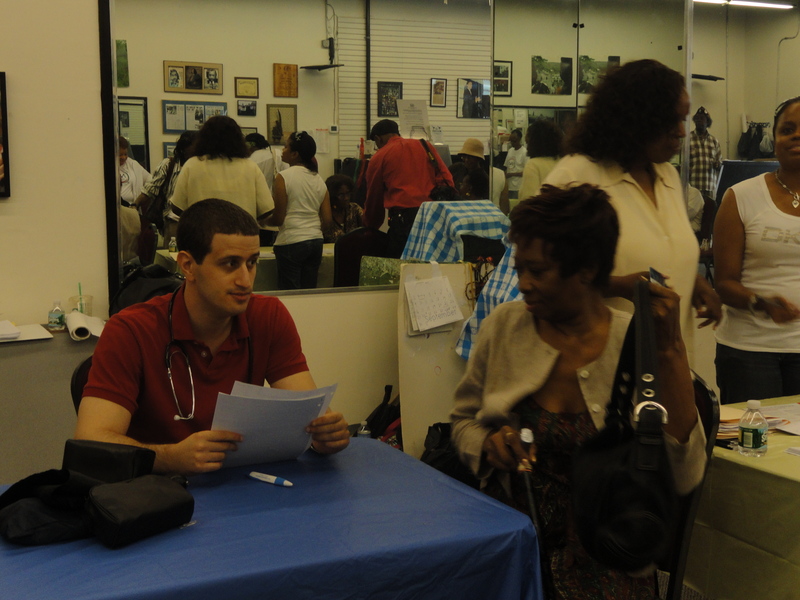 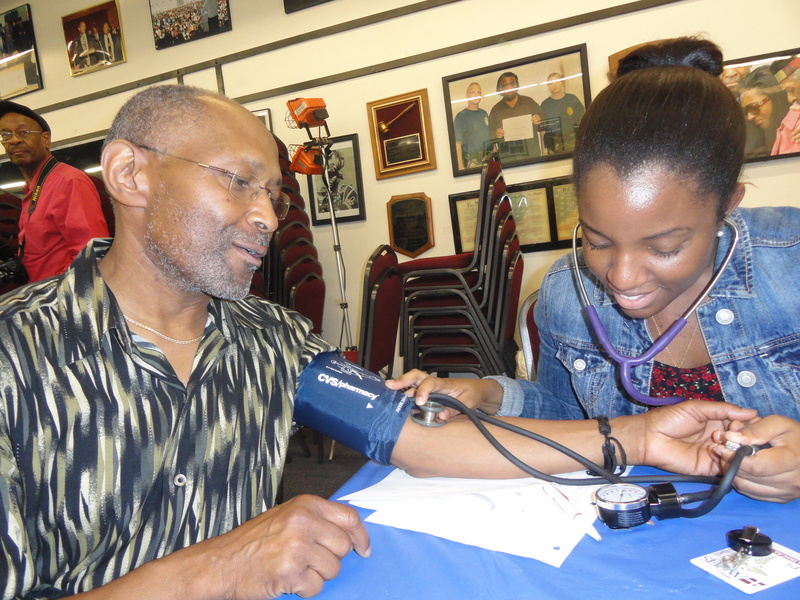 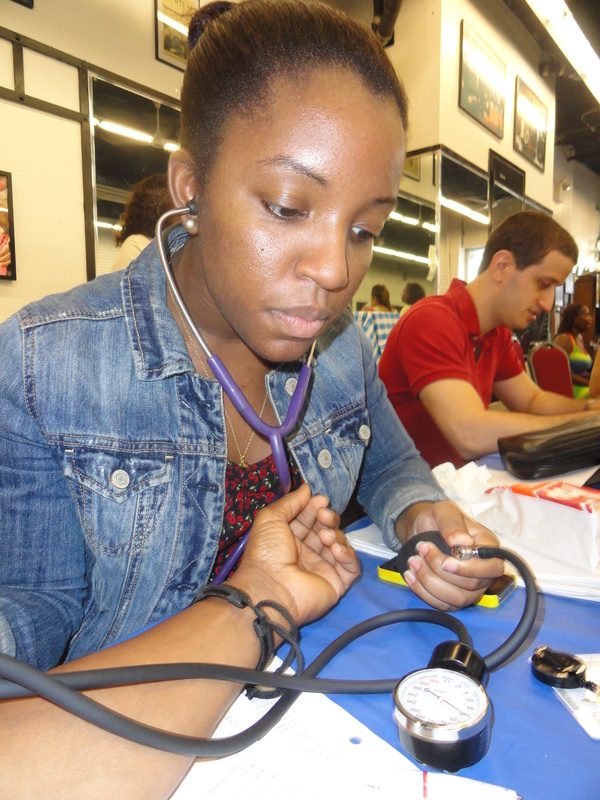 The heavy rain didn’t stop the health fair or AMPHS volunteers from traveling from Brooklyn to provide the much needed healthcare services for the community, primarily comprised of African Americans. 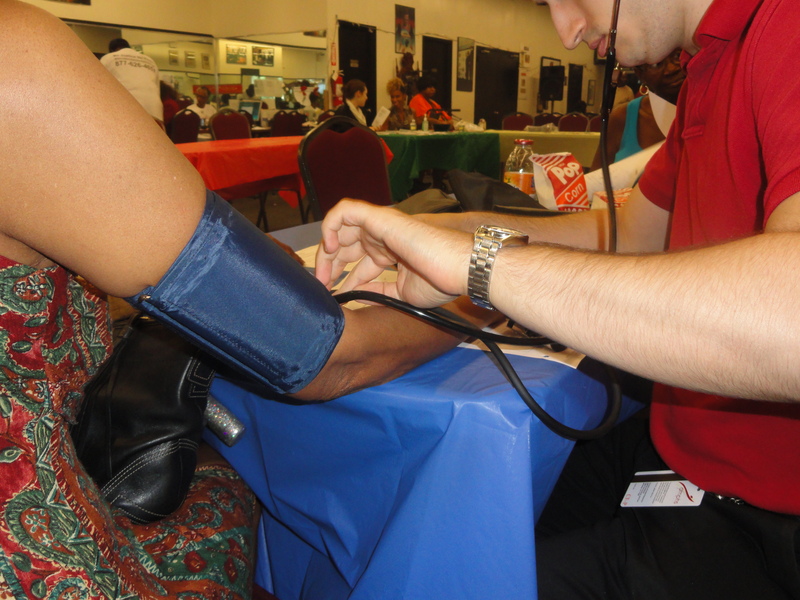 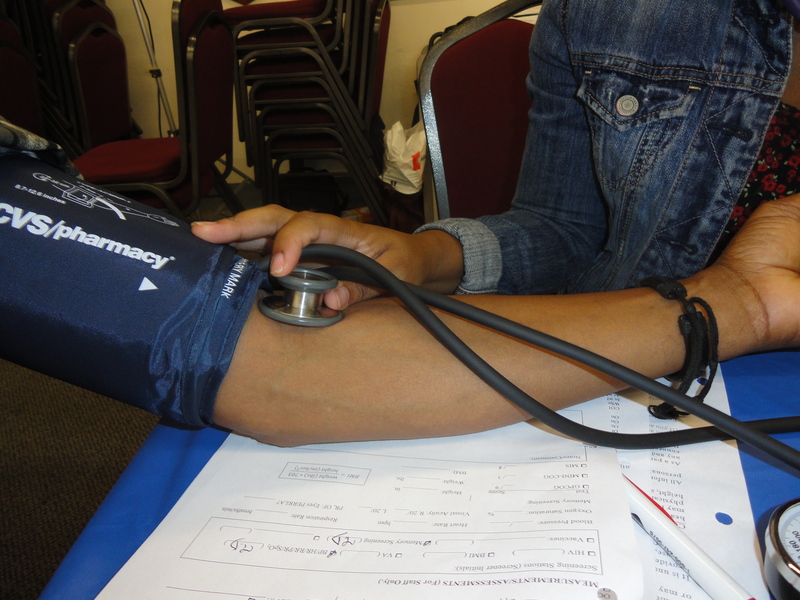 AMPHS had a total of six volunteers, two of which were members of the clinical team who provided community members with blood pressure, memory and cognition, heart rate and respiration screenings, and nutrition and lifestyle choices consultations. 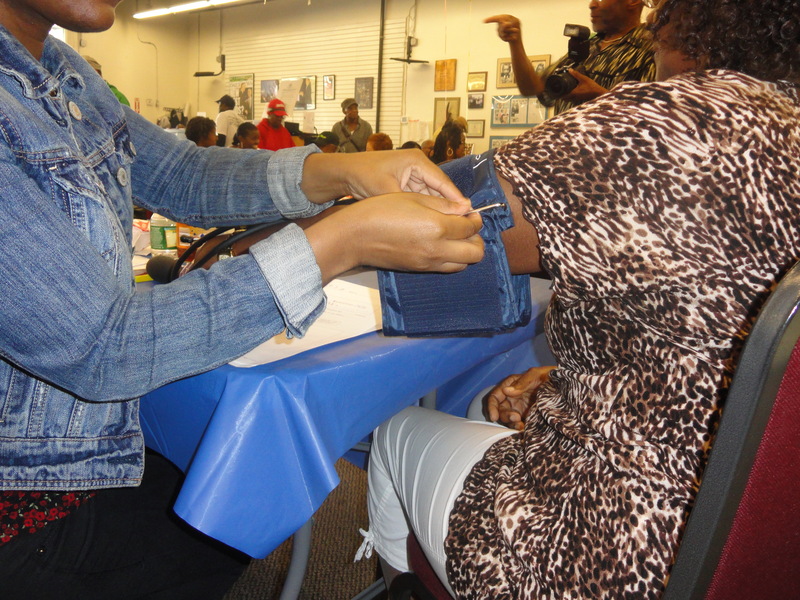 Twenty community members were provided with Community Health Resource session and healthcare overview, and many members received free Big Apple Rx cards that provide discounts for brand name and generic drug prescriptions. 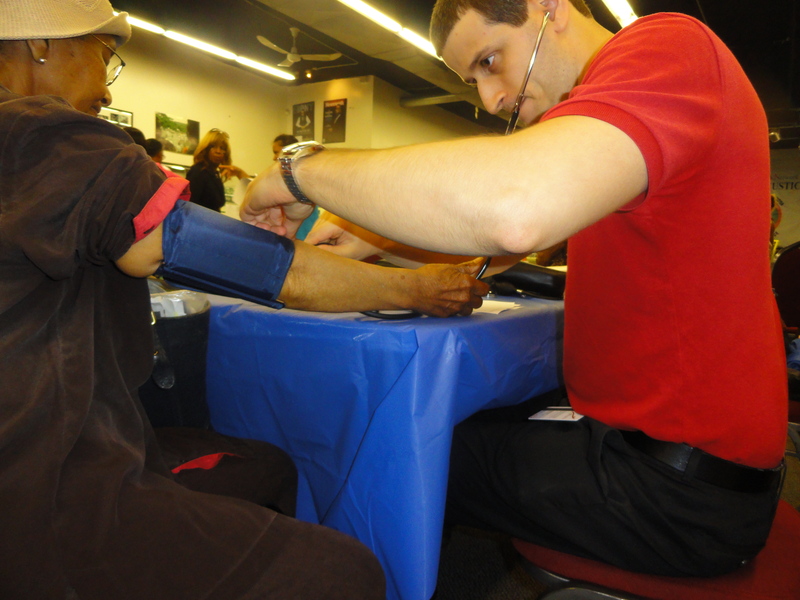 AMPHS screened a total of 26 people. 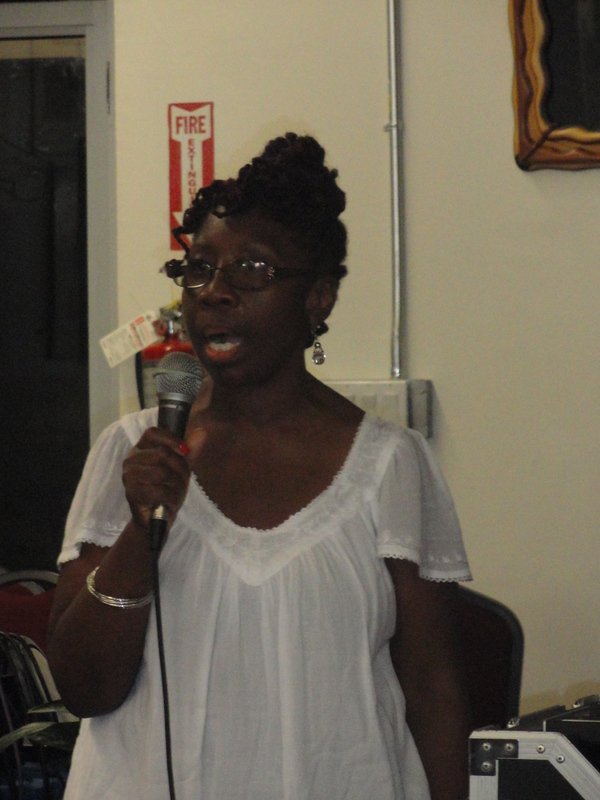 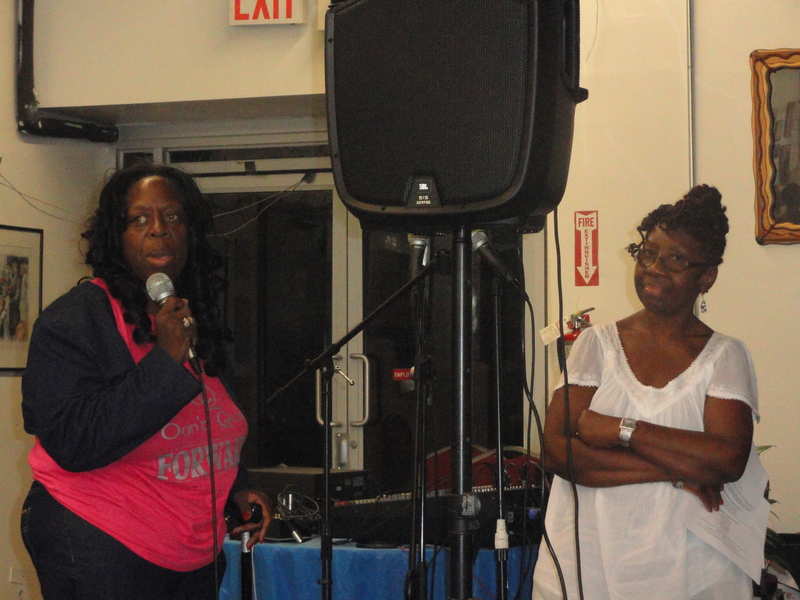 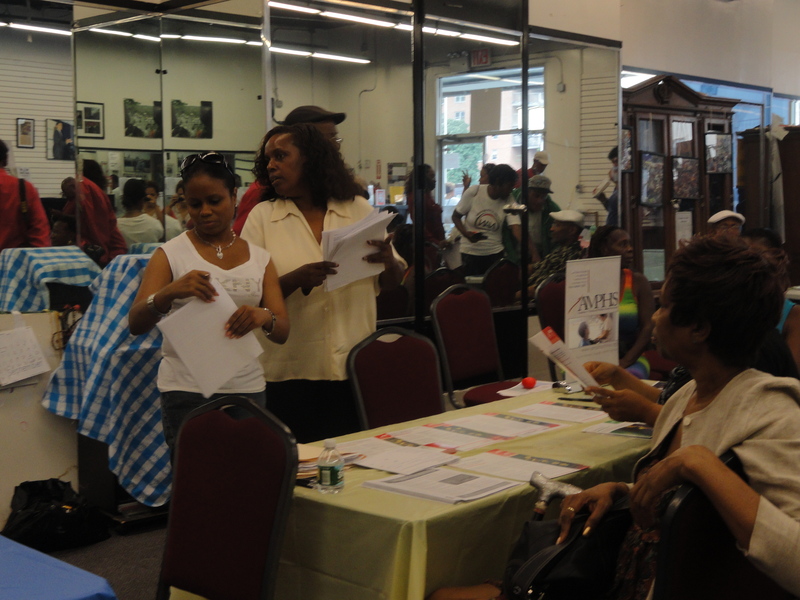 NAN’s 2nd annual community health fair was organized by Ms. Queenie Huling, Chairperson of the Health & Wellness Committee of NAN. 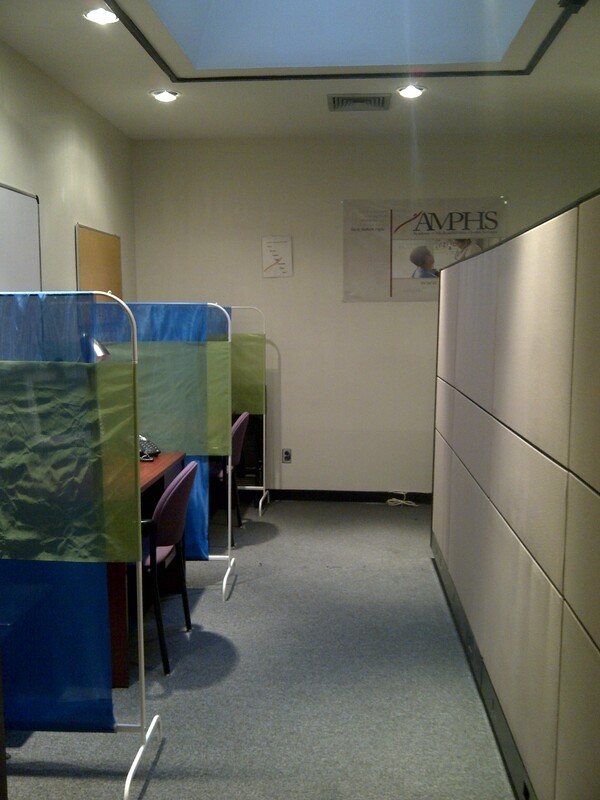 New AMPHS Office Renovations Completed! 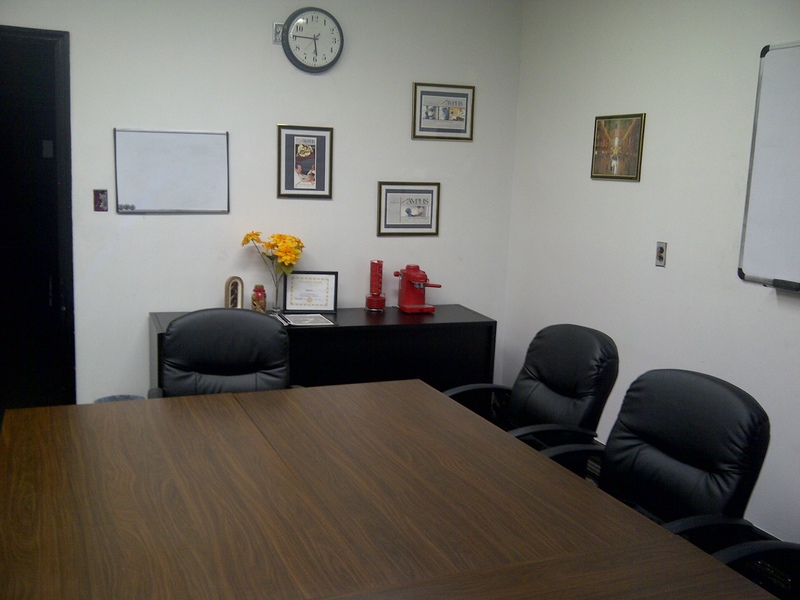 About two weeks ago, we received a huge donation of office furniture, equipment and supplies from the Better Business Bureau. 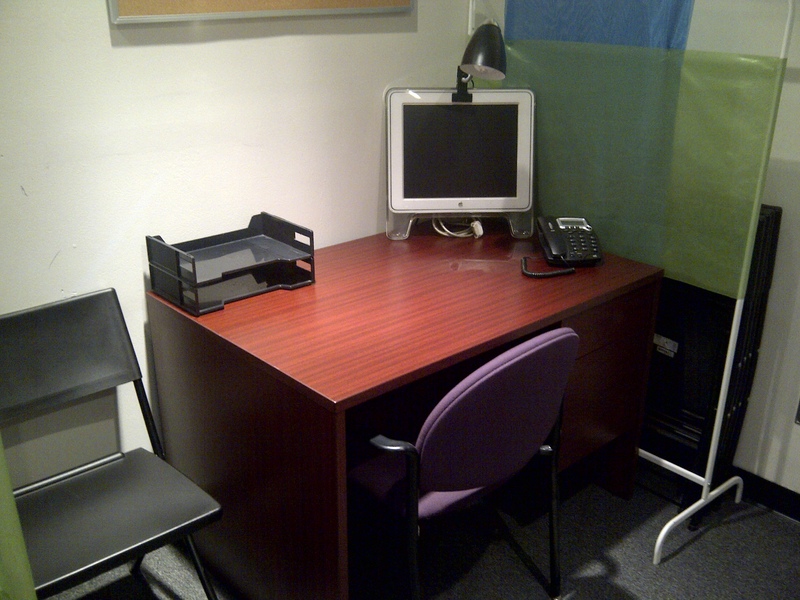 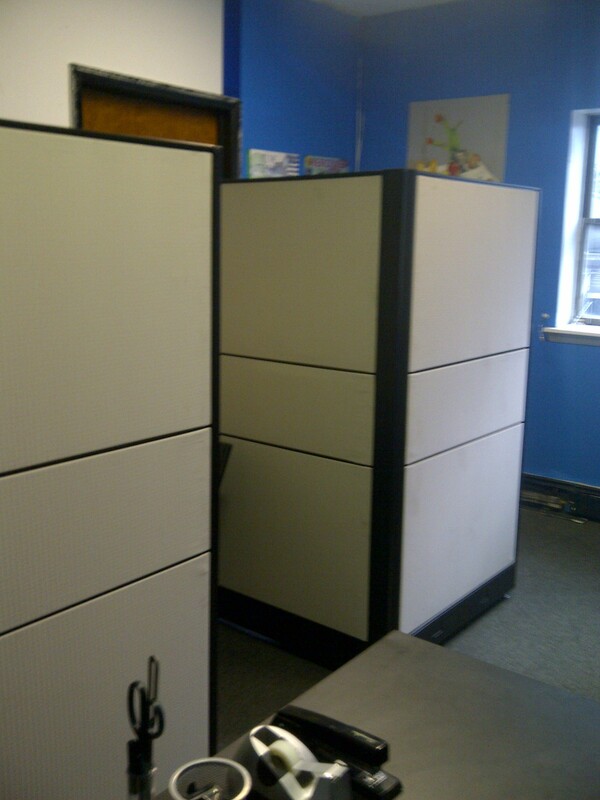 We’re happy to announce that the highly anticipated new office renovations are now complete! 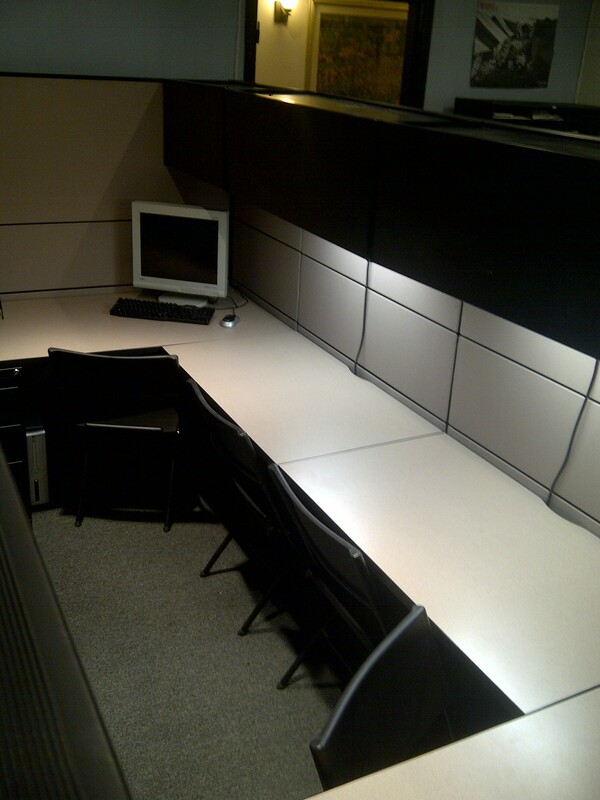 We have now installed new cubicle workstations, a resource materials rack, new chairs, new client consultation spaces, and a new conference space and technology area (and not to mention a vastly different office for our President and CEO). 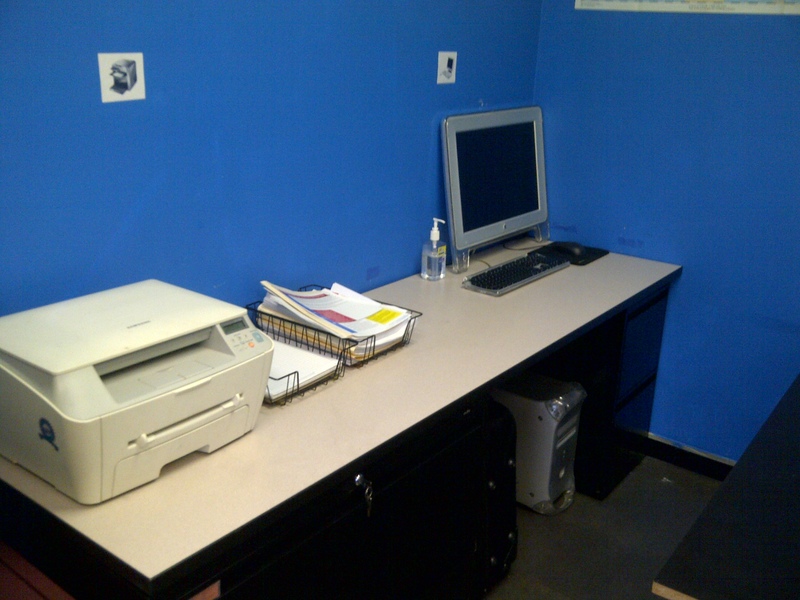 HUGE THANKS to Better Business Bureau for their generosity and supporting our mission to provide our underprivileged community members with healthcare services and our volunteers Kenny Chao, Sandy Truong, and Mishelle Engleton, who helped assemble the office cubicles, move the furniture, and design the office as you see it now; we wouldn’t have been able to do it without them! 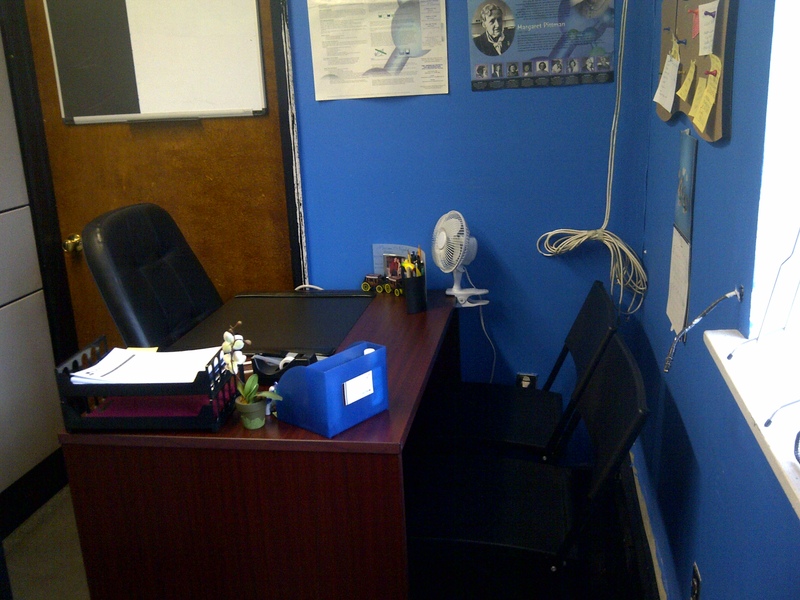 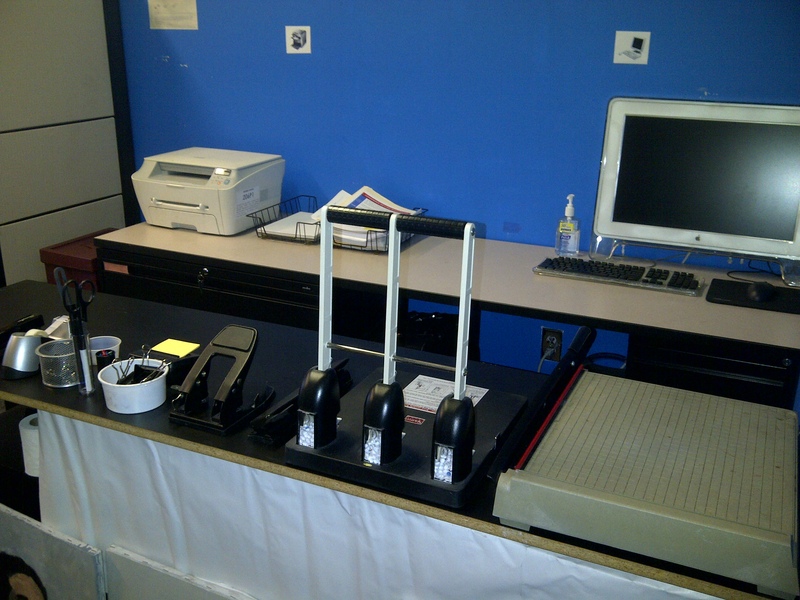 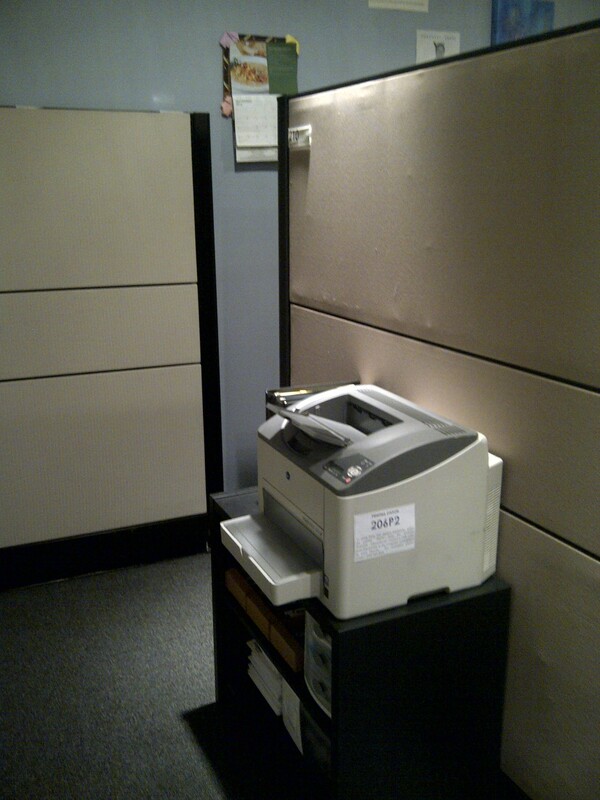 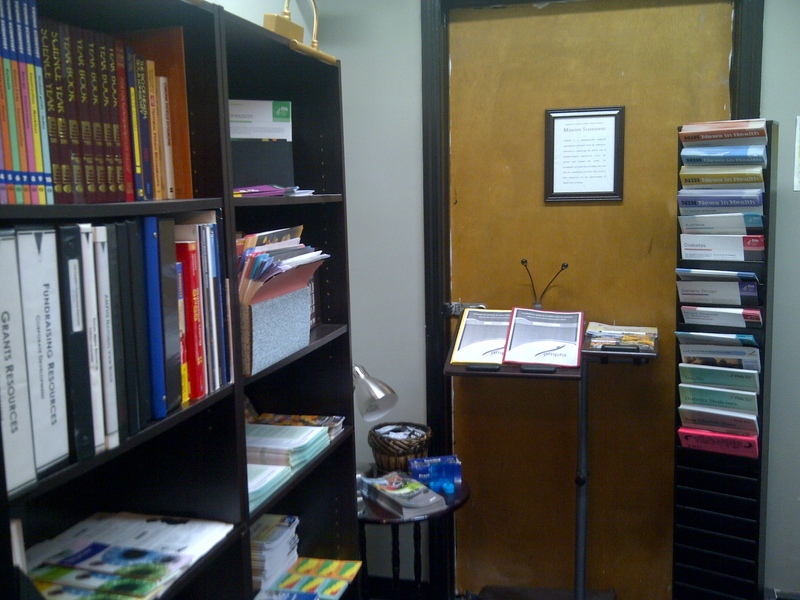 As promised, we would like to share photos of what the new office looks like. 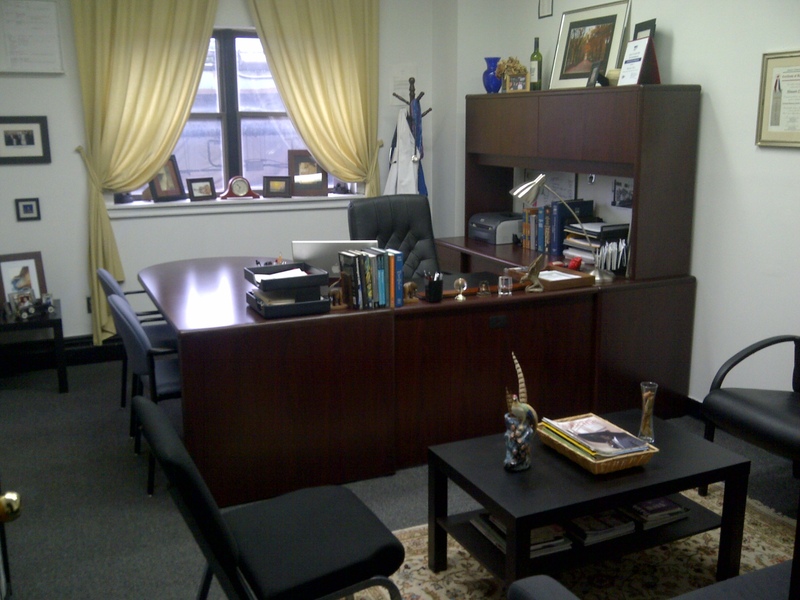 Do you like the new office renovations? 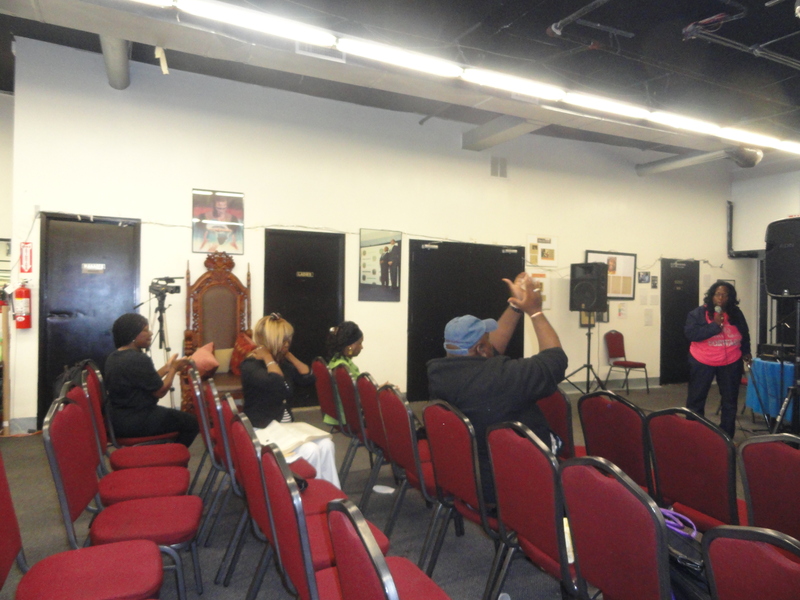 We would love to hear your comments!